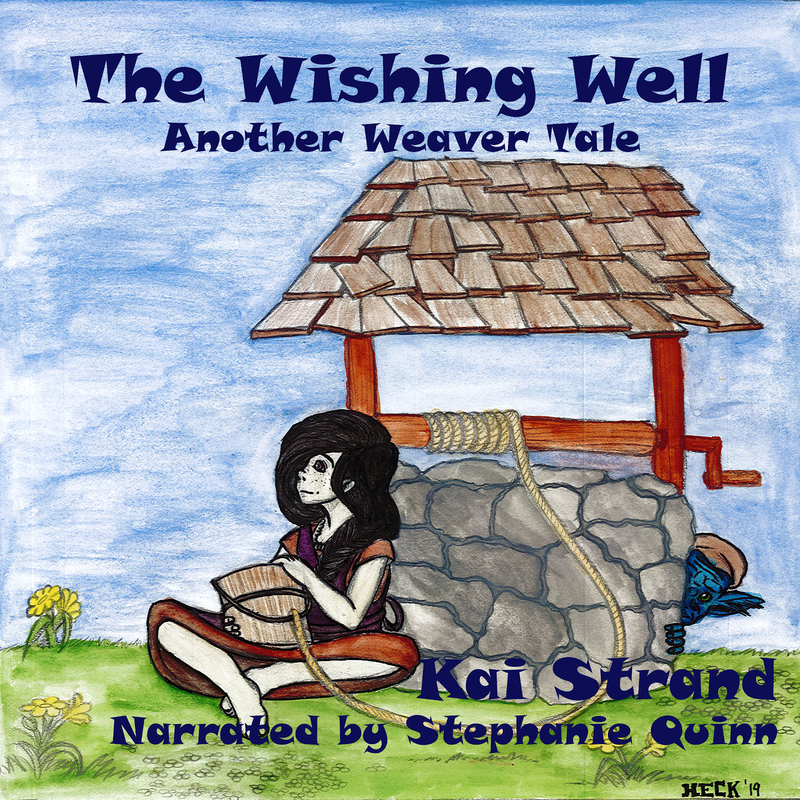 Authors, Kai Strand & LA Dragoni: #IWSG Wednesday! 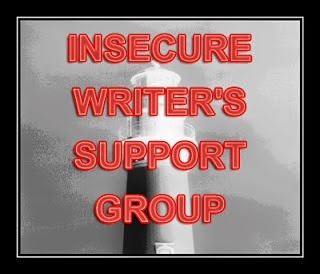 The awesome co-hosts for the August 5 posting of the IWSG are Nancy Gideon, Bob R Milne,Doreen McGettigan, Chrys Fey, Bish Denham, and Pat Garcia! I'm not feeling particularly insecure about anything at the moment, but I remain uninspired. I sit in front of my WIP(s) and struggle to find the words to move the story forward. I've never had this particular difficulty before. But you know what? I know it will pass. Whether it's brought on by the constant change in my life or from shouldering the burdens of loved ones - whatever is causing a dam in my word stream - I feel confidant that it will go away again. Break up. Float downstream. What challenge are you currently facing in your writing career? I seem to space it out each month even though it's consistent. But consistency hasn't been my strong suit. Yep, that walking away thing has been my latest attempt. Hard to do though. I was having this problem until I skipped the chapters that had me stuck. Right now I have to write the end of my current WIP and I find myself procrastinating. Ha ha. I have stuff in my WIP like, "BUT SOMETHING CLEVER HERE" and "FINISH THIS CHAPTER WHEN YOUR MIND IS WORKING AGAIN." It'll all come together. So far it always has. That's a great way to look at it, Kai. It always does pass. My problem is not enough time in the day. But hey, September has a three day weekend in it! Woot! All sorts of holiday time from Sept to the end of the year. Or should I say writing time? Yes, you said it, It will pass, but oh sometimes I sit hoping it will pass soon. Actually sometimes I feel like I work much better without the inspiration because I can focus better. When I am highly inspired my mind jumps from one scene to the other. There is something about keeping my cool and looking at my manuscript like a doctor looks at his or her patient that helps me revise my work better. For the last four - productive years of my career, that's exactly how I worked. Sat down and wrote. Inspiration or not. The words came. It's lovely. Can't wait to be there again. Sometimes a little break is a good way to help break the log jam. Or maybe interview with the characters. Or simply journal for a few days. But ultimately, you're right, it will pass. The thing is, is to not dwell on it, not beat yourself up. Well, since this has been going on for months and months, I'm sure I'm plenty rested. Interview with the characters is a good idea, though. I'd forgotten that little trick. Thanks! Yes, it will pass. I once had one that lasted almost a year. Scary. Now I just get mini-ones. One day when no one was around, I curled up on the couch and watched 3 hours of Netflix. I also ate nachos. I felt sinful and the next day went right back to writing. Another time I went online to Bookbud and found a great book to read. It inspired me to go back to my WIP. Another time I grabbed 3 of my favourite books off my shelf and read random passages. There's no end to handy tools. You could clean house, that's always a great way to be inspired to write. Haha. It's presents a huge decision: clean house--write, clean toilet--write, clean oven--write. Mow lawn or write??? Hmm. Another one: wash windows or write??? Ha ha! Clean toilet - write? Love it. The words might be flowing again in no time. Thanks, Joylene. Kai, I've been in the same boat. I've decided I'm not going to beat myself up about it and work on my marketing plan for my children's book release for December 1st. It is my hope that once summer is over and everyone is back into their own routines inspiration will respark! I'm starting a new part-time job come the new year. I think once I get used to that new job and the new schedule, I'll be able to find a new routine. Kai, it will pass. I go months in between books, feeling no inspiration. Then it hits and I am off like a shot. That's good to hear, Alex. Thanks. One day your fingers will start typing and beautiful prose will come out. Hugs. It funny, isn't it? Wouldn't you think the change would inspire creativity? I'm having issues with motivation and energy, but I know I can do it. Like I said on my post, it comes in spurts of all or nothing. The best I think we can do is not beat ourselves up about it. Yes, this happens to the best of us. Maybe you should give permission to have a break for a while, deal with life stuff, do something nice for yourself, and then come back. The issues might get resolved while you're not even thinking about it!